Over the years, I’ve read numerous reviews in various coffee trade magazines and on websites about what brewing devices make the best cup of coffee. Coffee-holics usually arrive at a similar place when they cup the strong brew in today’s conventional devices. If my memory serves me correctly, the French Press usually ends up on top. To my knowledge, I have not seen a similar review done of tea-steeping devices for loose-leaf tea. Sure, we all have our personal favorites and we can speculate on what device might brew the best cup of tea, but has anyone actually taken the time to cup a few teas side by side with the more popular devices available today? This quest for clarity and knowledge got the better of me this week, so I cleared my Sunday afternoon slate to focus on determining which popular loose-leaf steeper renders the best cup of tea. I decided to choose the top four steepers that are being used in homes, cafes, and restaurants across the country. These are the T-Sac paper filter, the French Press, the stainless mesh infuser ball, and the BREWT. If you know of another that is in wide use, I would love to hear about it. Being just a tad bit of a tea lover, I happened to have all four in my tea cupboard. 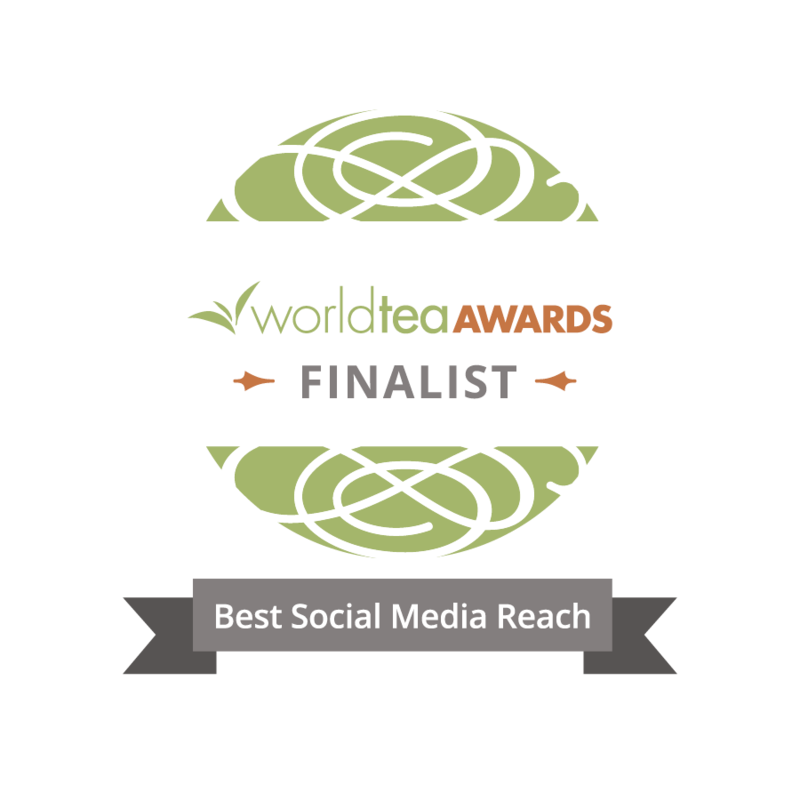 Before I submit my results to you, I will briefly explain my methodology: I chose two teas – a China Golden Rain Black and a Pai mu tan scented with hazelnut and rose buds. In addition to solidifying in my mind which of the tea steepers makes the best cup of tea, I also wanted to see if the various steepers brewed scented tea differently than unscented. I used two teaspoons of tea for each brewing device, 400 ml of hot water, and a three-minute steep time for each pot of tea. 1. T-Sac: The T-sac wicked the tea up the paper and then proceeded to drip on the counter. The resulting brew was weak, lacked any subtleties, and tasted somewhat washed out. Not a very impressive cup of tea. Have you ever tried to stuff fluffy white tea into a small T-sac when you are in a hurry? 2. French Press: The French press was easy to use – pull off the plunger, drop in the tea, and add the water. The resulting brew was robust, flavorful, and perfectly steeped. The liquid felt clean and fresh on the palate. It did lack some maltiness and there was a hint of metal – shiny stainless metal. 3. Mesh Infuser Ball: The tea was weaker and lacked the same robust flavor of the French Press, but was not washed out as with the T-sac. There was a hint of metallic, which I could only surmise came from the mesh ball. 4. BREWT: The tea was excellent. All the subtleties of the tea were evident – a classic hint of smokiness, the caramel notes, and the fine tannins that come out in the end. This device was easy to use and easy to clean. 1. T-Sac: The classic notes of the Pai mu tan were evident, but not overwhelming. The hazelnut and rose scents were much duller, and were overpowered by the inherent flavor of the Pai mu tan. It seems the T-sac held back the added flavors, and stripped the Pai mu tan of its fresh taste. 2. French Press: The French Press made a great cup of tea. The balance between the Pai mu tan and the added flavors was much more evident. The hint of rose buds was clearly noticeable and complemented the hazelnut. 3. Mesh Infuser Ball: The resulting cup of tea from the teapot was OK. It would have had to steep longer then three minutes to achieve the same intensity that was present in the French Press and BREWT. None of the Pai mu tan notes and added scents were clean and clear. 4. BREWT: The cup of tea from the BREWT was the most flavorful. Here the rose buds were in perfect harmony with the two other distinct flavors. The tannins were low, and the beverage felt the lightest and cleanest on the palate. I could detect more body and subtle nuances than with any other device. If it is a priority of yours to drink or serve the best cup of tea possible, then much to my surprise, the new BREWT tea steeper won on all accounts. I could not detect any transference of flavors, or any metallic taste. It was a perfectly steeped cup of tea. This particular model is made with a BPA-free, food-grade resin. The runner-up was the French Press, but because the whole plunger apparatus in the press is made of various steels and plastics, there was a slight difference in the taste between the BREWT and the French Press. The tea made with the French Press lacked the ultra clean taste that the BREWT tea had, but the French Press is easy to clean out. The third best tea brewer was the conventional mesh infuser ball. Because of the compression of the leaves into a confined space, the pure essences of the tea have a much harder time escaping into the cup. In addition, the steel mesh holds flavors and contributes to the metallic taste of the beverage. The poorest performing tea brewing device was the paper T-sac. Here I found so much of the beautiful notes of the two teas to be flat, washed out, or non-existent. The paper also held back the added scents in the white tea. I could hardly detect any of the rose buds, even though I made sure each device had one full rose bud in them. The other thing that was problematic with the T-sac as the wicking of the hot liquid out of the cup and onto your hand or desk. The tea leaves seemed to be too restricted to allow for proper infusing to occur. Not something I would use if there were other options available. Merry Christmas, folks! See you all again in 2010 for a prosperous year in fine tea! Try a re-usable brewing basket from Finum. They private label for a host of US retailers but the best product I’ve ever seen (and the one I’ve seen used in quite a few tea shops) is the re-usable brewing basket. The fine metal mesh will keep even short-leaf Rooibos out of your cup and the coating on the mesh doesn’t impart any of the metallic taste. As importantly, I’ve used these in live fire tea shop environments and after a couple years of constant use and commercial dishwasher exposure I’ve yet to see one rust or break. No, I don’t have a relationship with them, but this reminds me that I need to convince my new bosses at Adagio to carry this product! Good review, although I wish there could have been multiple tasters. As for the mesh ball, I use a plastic mesh infuser that is as tall and nearly as wide as a tea cup. It is open at top and allows alot of room for tea to move. I find that this provides as good a taste as any of the top rated devices listed above. It is also much easier than the top rated device for single person usage. I believe it is made by Bodum and supplied with a double walled glass tea cup. Thanks for the review. Love the review. I like to use a small tea pot -either glass, cast iron or clay – yixing. I prefer the ritual to a strainer and aesthetically it’s optimal for me. I size it based on the amount of tea I want to drink and the appropriate cup I’ll be using. When a strainer is used however, I agree with Charles that a stainless, large cup size one is optimal and the fine mesh finum is very good. My only complaint with the Brewt is that it is plastic – even BPA free isn’t for me. I like natural materials. Thanks so much for calling our attention to this important issue. Great test…thanks for sharing it and the results! Thanks for the mention of the other steeping devices. 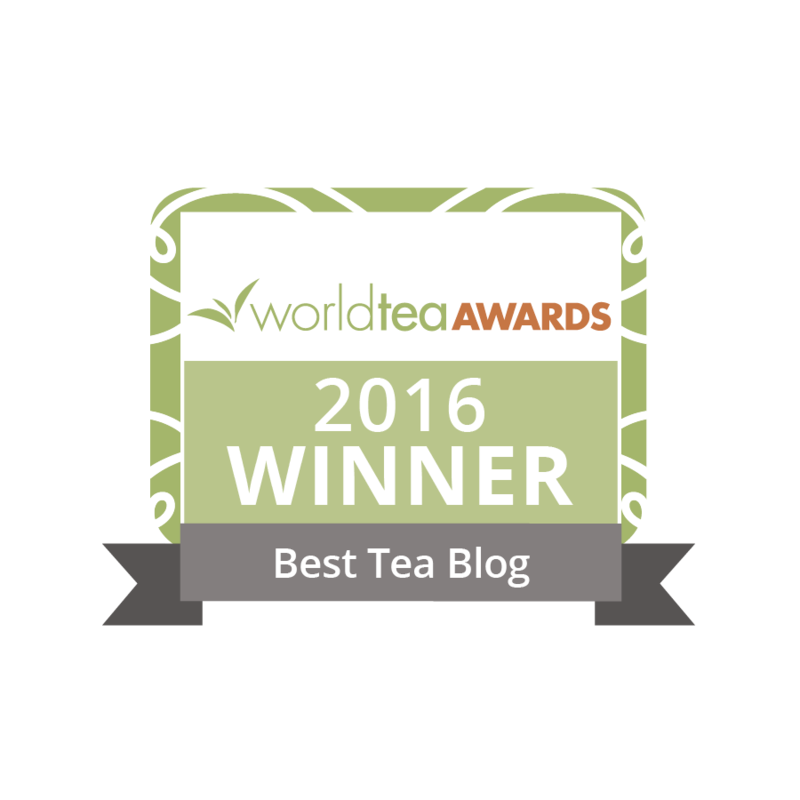 I have been cupping teas as a business since 1998 and have tried everything there is to try on the market today. I have used numerous infuser baskets including the finum that Charles mentioned, and a plethora of teapots and french presses. The fact is, and I am sure you would all concur if you did the test that I did, that the mechanics behind how the Brewt steeps tea can not be duplicated with infuser baskets. After completing the comparison test, it got me thinking about WHY the Brewt produced the most flavorful cup of tea, and the answer is actually quite simple. It is the “draw” of the liquid through the leaves to the bottom. You are not just dunking a basket, or pouring off the top like a tea pot or press, but gravity is sucking the essence from the leaves as it drops down into your cup. The difference is noticeable. It is also important to point out that the time it takes to clean out a cup infuser and a Brewt are identical. You have to rinse and swish water through both which takes the same amount of time. In a quick service to-go environments, successful chains like Teaopia use a Brewt style device for all their loose tea. I have yet to see the quality and consistency duplicated with any other tea steeping system, and as Charles would well know, one of the reasons why people are reluctant to get tea to go is because of the inconsistency in the way it is prepared for the client. Starbucks became Starbucks because no matter where you went in the world, every cup of coffee tasted like the one you had at the last Starbucks. This is not the case in the tea cafe world. Charles, I just purchased the Finim brew basket this past weekend upon your recommendation. It was easy to find locally. I promptly used it to steep some loose-leaf green tea I had and I loved it! Thanks! Brendan, it does not seem that the BrewT is available here in the LA area. Hopefully, the owner of BrewT will be stopping by to see the shop after the New Year and I’m looking forward to seeing it in action. We have a proprietary brewing system here where the client never brews their own tea; it’s handed to them consistently brewed every time in 1 min. For at home brewing, we sell a stainless steel infuser basket that even filters out Rooibos needles but, if the BrewT does a better job, we’re always open to finding the best way to do things. What a great review. Thanks for sharing. I just want to add something from my personal experiences. I was once surprised by how a very same tea can taste so different by using different brewing method. btw, the tea was brewed by one of my friend who is a oolong tea retailer in Taiwan. From what I have seen, he often use a gaiwen ,http://en.wikipedia.org/wiki/Gaiwan, to make tea with stick-like form, like pouchong tea and oriental beauty oolong tea, and use a yinxing teapot to make tea with ball-like form, like oolong tea, http://en.wikipedia.org/wiki/Yixing_clay_teapot. He said it is better to make different type of tea with different tools. it is a link introducing some common tea brewing ways http://www.ishopo.com/HelpPages/Help.aspx?faqid=maketea hope it is helpful.